Gift will be awarded at the basket. Offer valid for a limited time only. 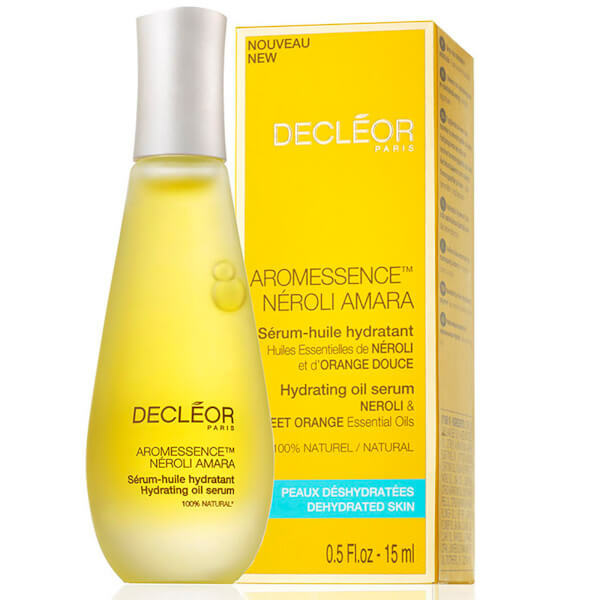 The Aromessence Neroli Amara Serum from DECLÉOR is an elixir of 100% pure and natural essential oils that is specially formulated to comfort and treat skin exposed to daily stress. 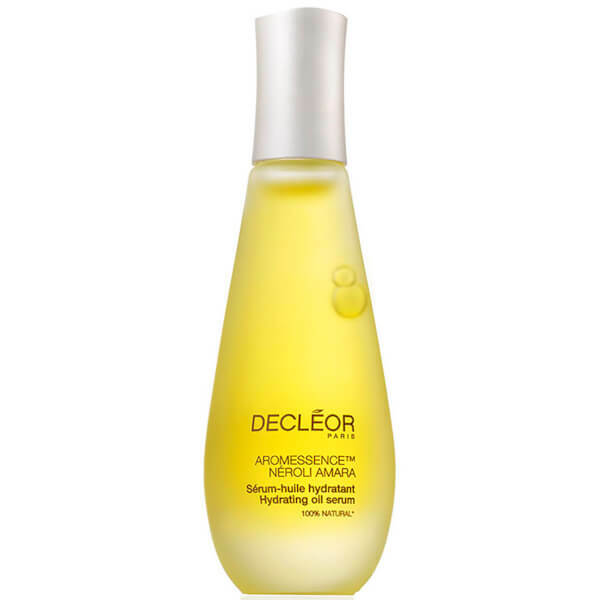 Thanks to its natural affinity with the skin, it instantly melts into the complexion to provide immediate comfort and radiance and help to reinforce the properties of other skincare products. 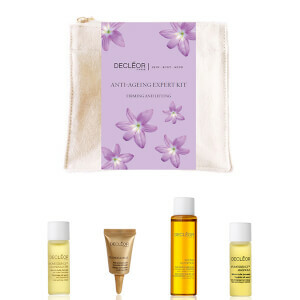 Expect skin that is visibly smoother, softer and glowing with health. Morning and night, apply 2 drops over the entire face, pressing in with fingertips and finishing with light sweeping strokes. Follow with the appropriate cream. Corylus Avellana (Hazel) Seed Oil, Citrus Aurantium Amara (Bitter Orange) Oil, Citrus Aurantium Amara (Bitter Orange) Neroli Oil, Santalum Album (Sandalwood) Oil, Juniperus Communis Fruit Oil, Salvia Sclarea (Clary) Oil, Carum Petroselinum (Parsley) Oil, Linalool, D-Limonene, Geraniol, Farnesol.